Mainspring’s news typically centers on timely events, either positive (a new land acquisition, an award won), or potential problems that Mainspring can address. In 28 years of biomonitoring, we’ve had many timely successes – the return of the threatened spotfin chub to Licklog Creek, restorations of healthy riparian buffers along streams – but in the biomonitoring world, the best news is the boring news. 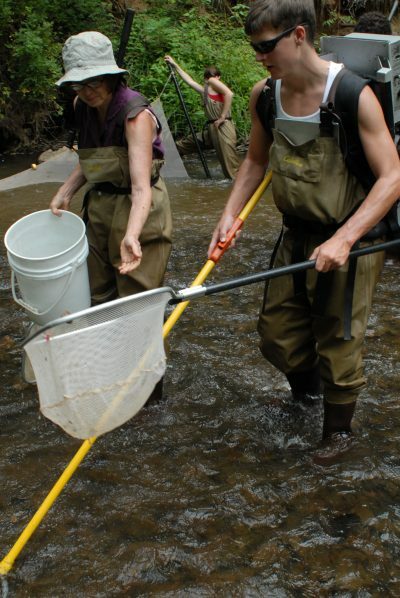 Biomonitoring results from high-quality rating sites like the Little Tennessee mainstem, where it flows through the Needmore Game Lands, or in Betty Creek in Rabun Gap, Georgia, are monotonous. Year after year, they have the best biodiversity ratings that can be expected in populated areas, but that type of data just doesn’t grab headlines. In addition to identifying problems, a key function of biomonitoring is to draw attention to what is good and remind us all to be thankful for it. If it were possible to fix everything, all biomonitoring results would be stable year after year. Instead, we celebrate the “boring” results of Needmore and Betty Creek and work towards more “boring” results at other sites. Reporting on those few places which already match the “desired future condition” serves to remind us of the goal and gives us great joy. It may not be flashy, but it’s definitely something to celebrate. 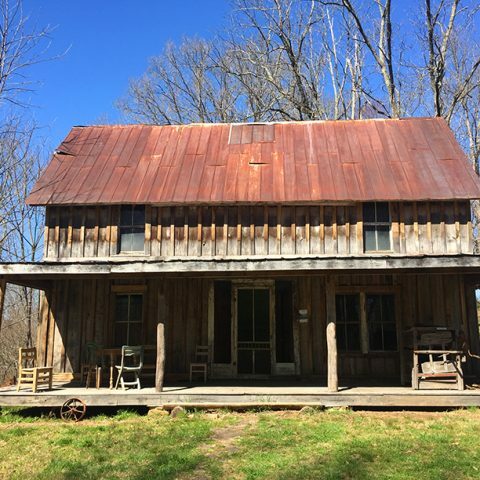 CASHIERS – As president of the nonprofit Friends of Panthertown, Margaret Carton has worked for years to protect her beloved Panthertown Valley in Jackson County. 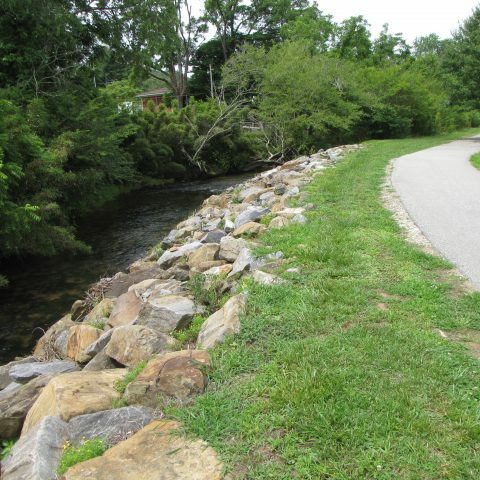 As the “feet on the ground,” the group has worked since 2005 to maintain trails, install steps around waterfalls to create safe footing, and give educational programs. 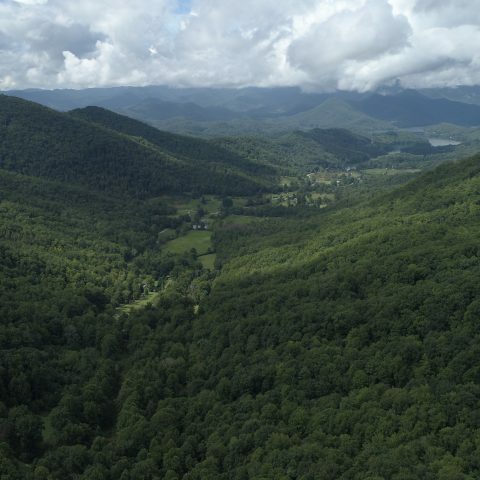 With a deal underway with Mainspring Conservation Trust and the U.S. Forest Service, the friends group will get to care for a bigger chunk of Panthertown. Sara Messer and Michelle Ward are typical 14 year old girls. 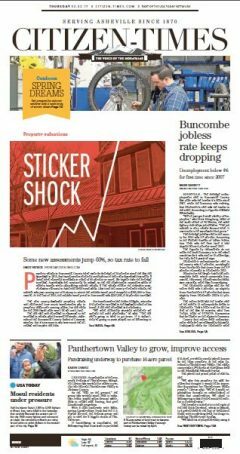 Eighth graders at Macon Middle School in Franklin, they’re busy with school, homework, friends, and…they’ll admit it…their mobile devices. “I love the outdoors but really, I’m just so tired by the end of school that all I want to do is hang out on the couch,” Sara admits. Not a bad assessment from teenagers. LTLT’s Citizen Science Program Manager, Jason Meador, says Kids in the Creek is designed to inspire a new generation of land and water stewards. 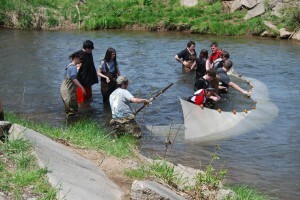 Students get hands-on education by throwing on waders, getting in the water and working directly with equipment scientists use to test and monitor the cleanliness and wildlife that live there.